This machine is used for punching the sheets into individual cards after lamination. PLC control system, automatic location and double feeder & output system are applied. The feeder is automatic and adapts to a batch of sheets. The punching motor adopts high power serve driver. The machine applies gapless internal ball screw to feed the sheets to ensure high sheets-feed accuracy which is within ±0.05mm. The machine also applies the high standard mark sensor to coordinate the step motor which realizes the Y axis direction feed. 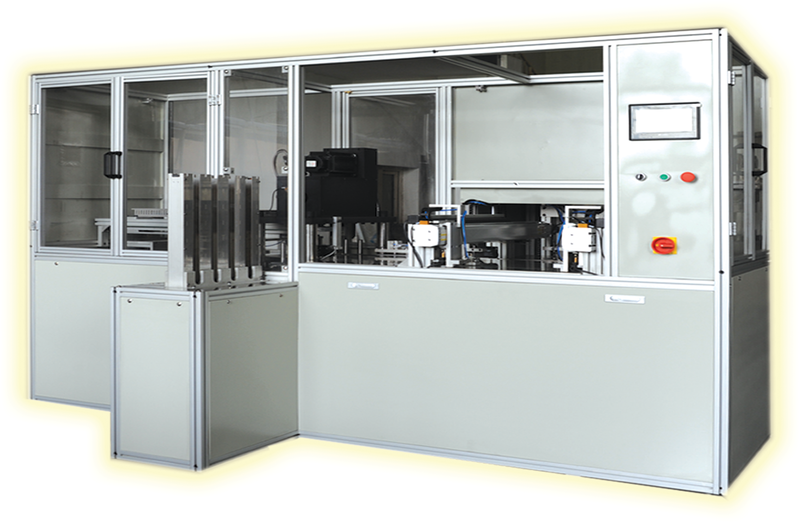 All the cards punching by this machine are up to the ISO standard by equipping with high accurate punching die.